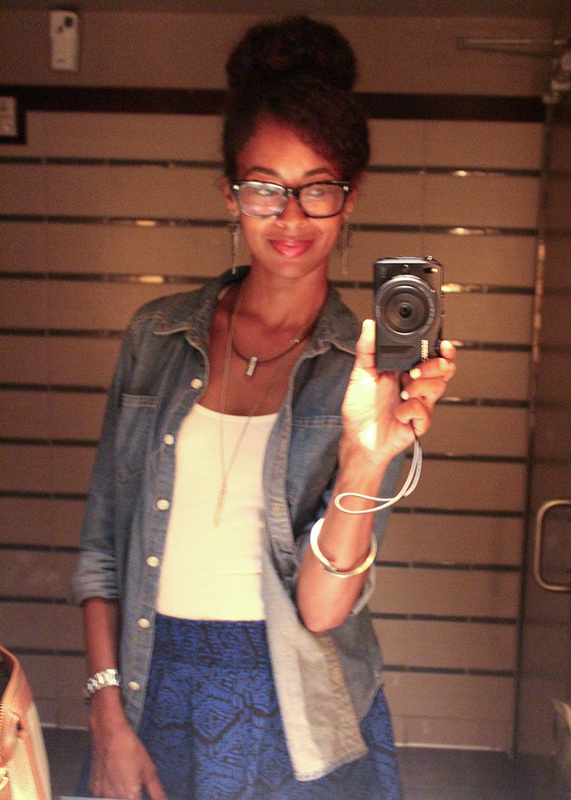 Real quick...I tried out a new hairstyle this past weekend. I found the style on Pinterest and it looked easy enough, so I gave it a go! I started mine out with an old braidout. I really liked the look, and this now has me wanting to explore other styles. 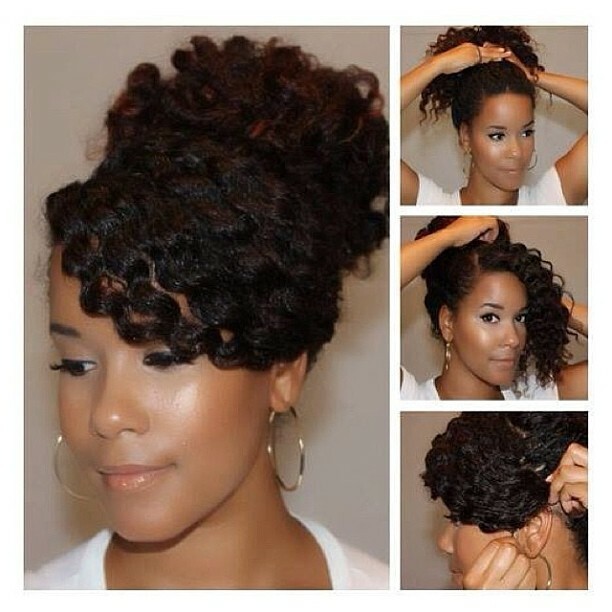 This is definitely a way to get another day or two out of an old braid/twistout! It looks great and so FULL!